Aspenridge Recovery is a treatment center located beside the rocky mountains of Southwest Denver. 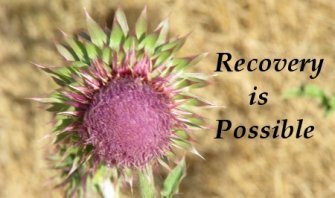 We offer the finest drug and alcohol treatment, rehab and sober living in Colorado. At AspenRidge, addiction and alcoholism are treated with the Twelve Step program in tandem with various mental health and trauma therapies. We recognize that family and community systems are impacted by addiction, and aim to treat these peripheral issues as well.